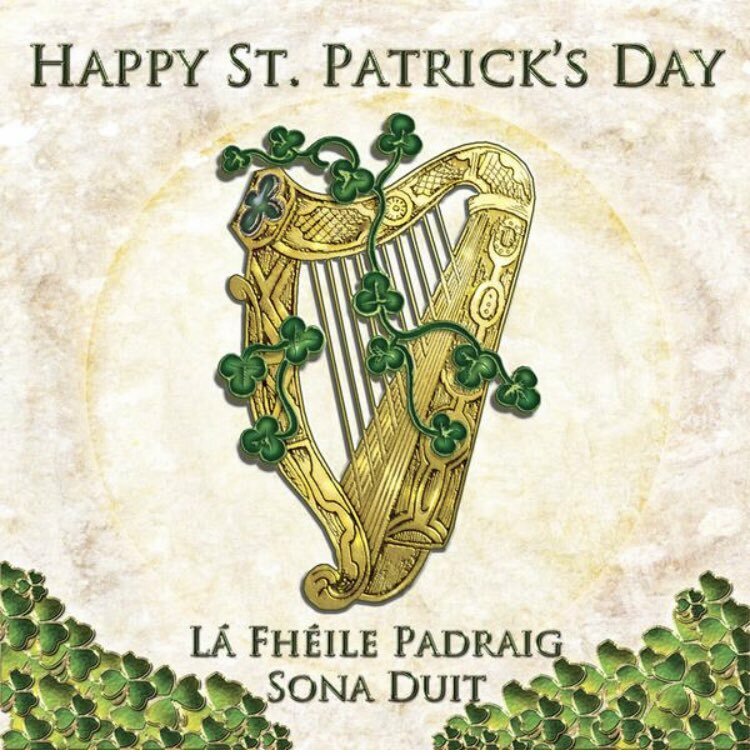 dance tunes and airs for the harp, and also for her research into the music of Irish harp composers of the seventeenth and eighteenth centuries. 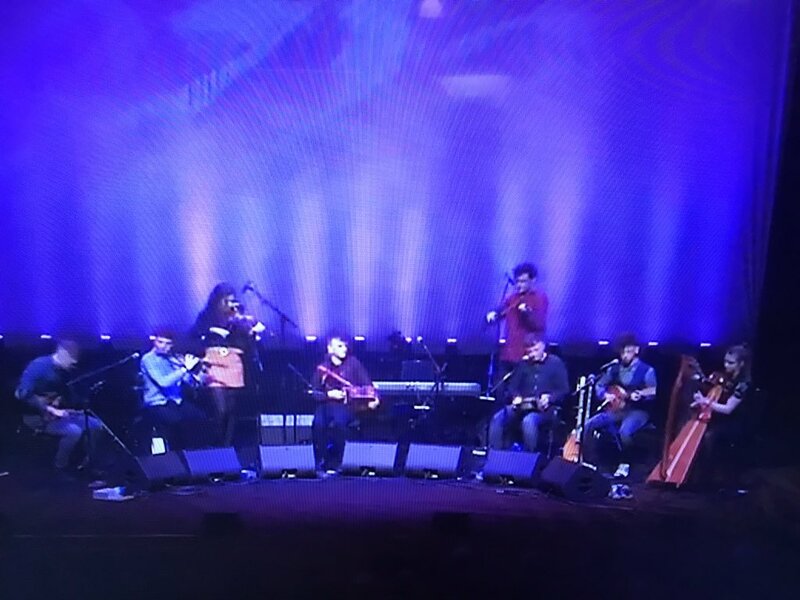 She is a founding member of the group Dordán, with whom she has toured extensively and whose mix of Irish and baroque music received wide acclaim. 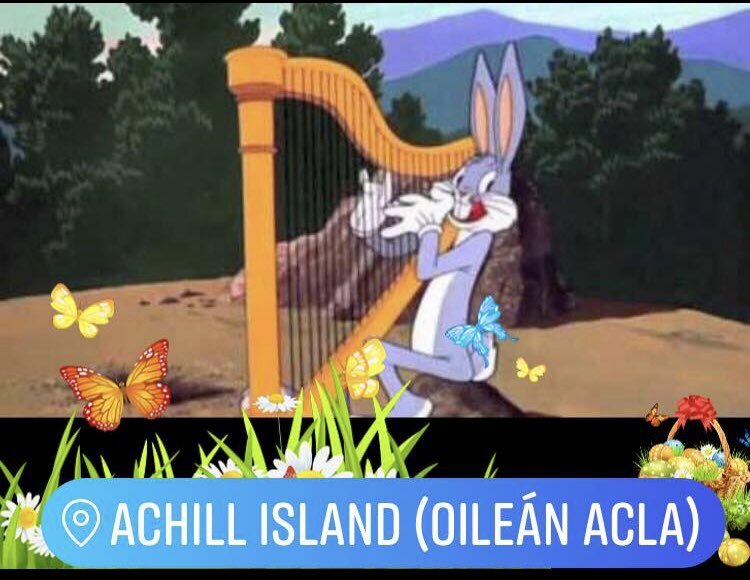 Tá meas mór ar Kathleen Loughnane as an obair atá deánta aici ar chóiriú an cheoil traidisiúnta – poirt agus foinn mhalla – don chruit, agus as an taighde atá déanta aici ar cheol na gcumadóirí cruite sa seachtú agus san ochtú haois déag. Is duine de bhunaitheoirí an ghrúpa Dordán í, grúpa ar thaistil sí go mór leo, agus a sheinneann meascán den cheol Gaelach agus den cheol barócach.